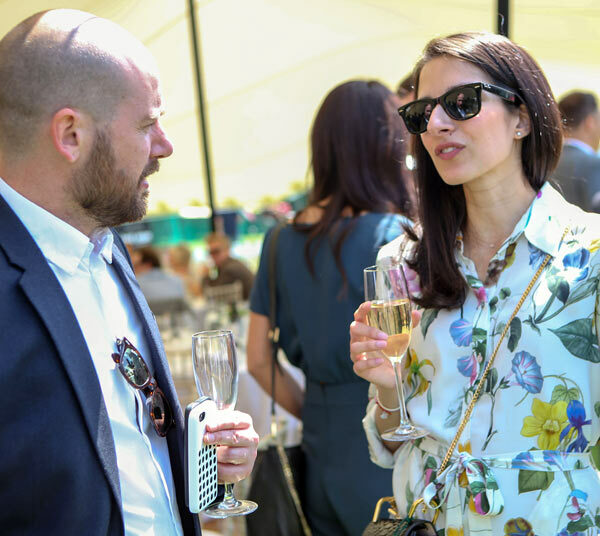 The London Concours will be held in the Artillery Gardens of the Honourable Artillery Company’s Headquarters in City Road just a few minutes’ walk from Liverpool Street and Moorgate stations. The five acres of lawn are beautifully presented, and the historic Georgian headquarters offers various opportunities for meetings – from ten people up to formal dinners for 400. 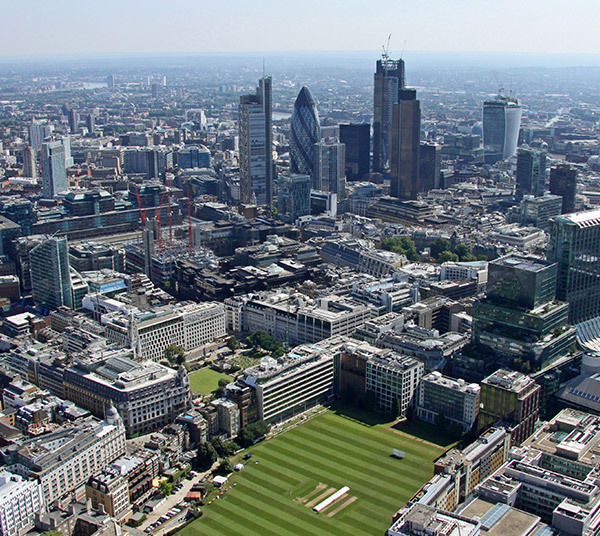 Moorgate (walk north up City Road) or Old Street (exit is signposted Armoury House – walk south down City Road) Both tube stations are a 3-4 minute walk to the Honourable Artillery Company. 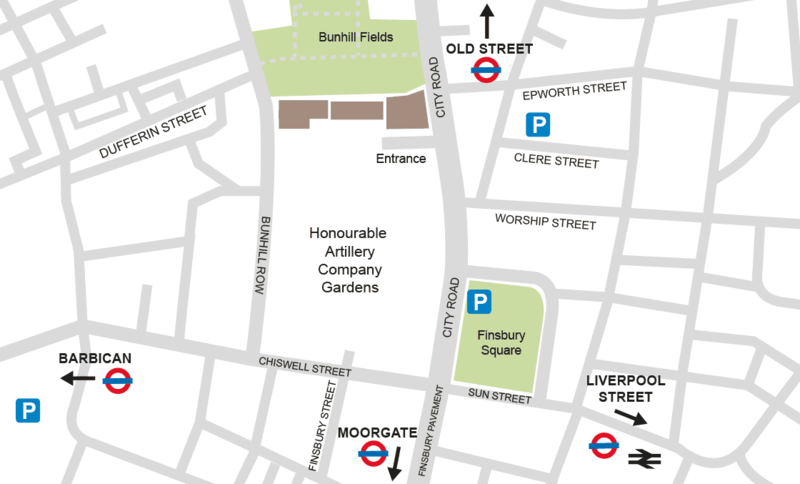 There is an NCP carpark at Finsbury Square almost opposite the Honourable Artillery Company.